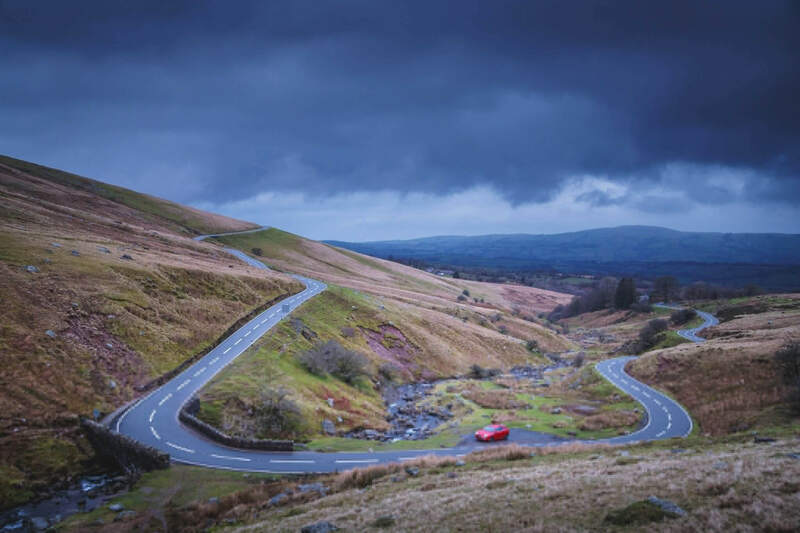 Breathtaking road trips in England and Wales | Discover more! 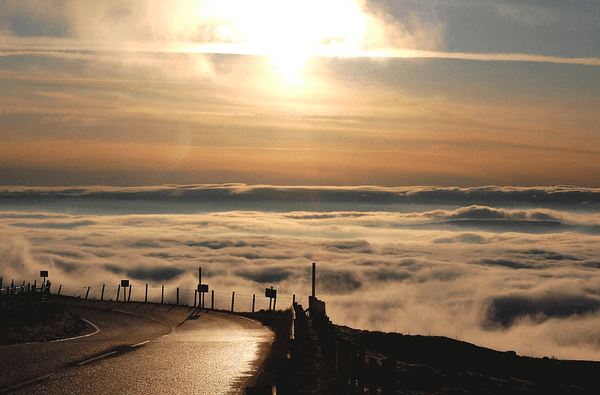 The UK has over 200,000 miles of roads waiting to be explored. Admittedly some of these roads are notoriously busy, however many of its roads are surprisingly picturesque. We have found for you five stretches of UK road that will not only be fun to drive but also reveal some of the most stunning countryside you’ll ever see. Enjoy motorhome hire with us. Snake Pass is in Derbyshire in the Peak District. Taking this route you wil cross the Pennines and Ladybower Reservoir. 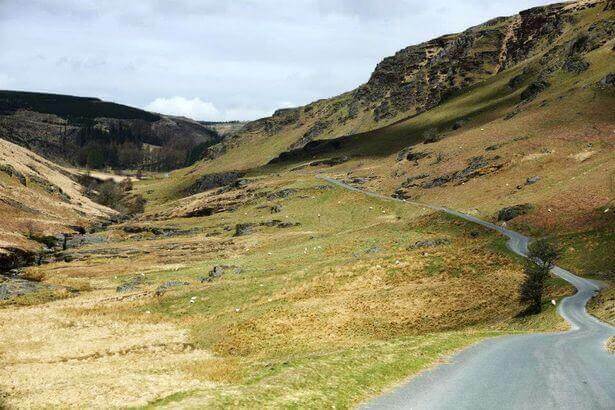 You can expect a hair-raising ride with magnificent views as you travel the snug corners and twisting tarmac. 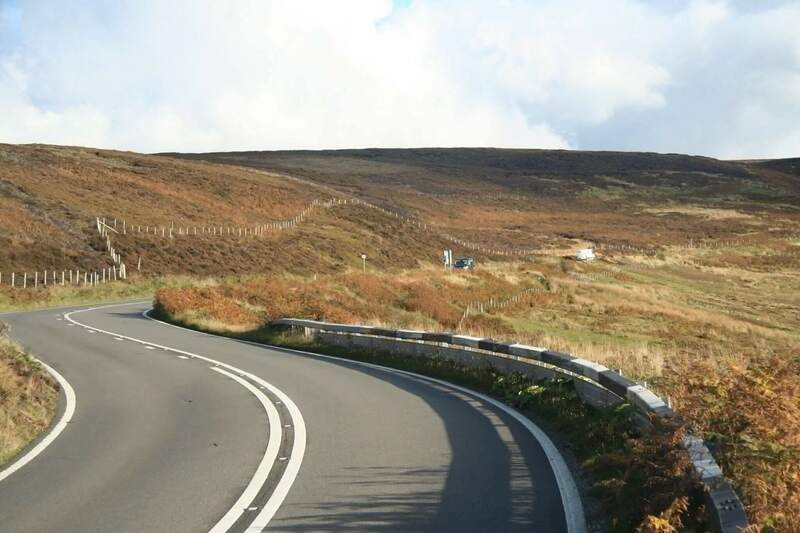 The A4069 also known as Black Mountain Pass is a challenging road across Black Mountain in the Brecon Beacons. The pass connects Llandovery with Gwaun-Cae-Gurwen. The views are stunning, as are the hair pin bends! A word of warning, watch out for roaming sheep. Otherwise known as the ‘roof of England’ take a ride across the A686 from Cumbria’s Penrith to Northumberland’s Haydon Bridge. You need to watch out for the steep bends and also be aware that lots of motorcyclists use this route. As this pass crosses the Pennines, drivers will be greeted with dramatic scenery and majestic landscapes – perfect for photo opportunities. This route is as tricky to drive as it is to pronounce. Along the pass you will find ong straights, bridges, ascents, descents, hairpin bends and crests. Your driving skills will undoubtedly be put to the test. You will enjoy a stunning back drop of mountains, forests and villages. Stop at the Llyn Brianne reservoir and enjoy the fresh air. 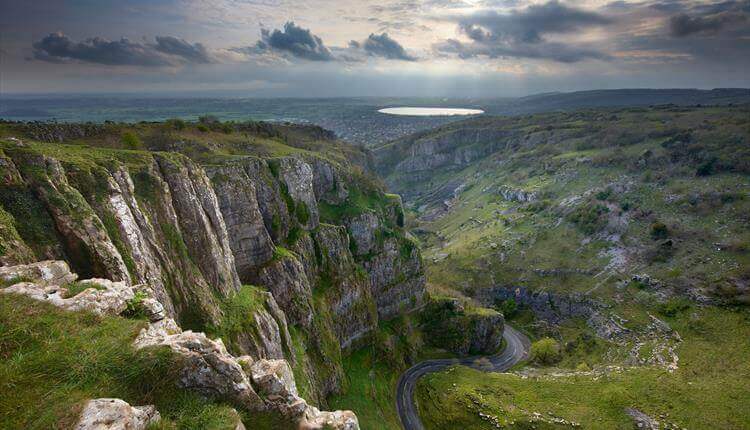 You will find Cheddar Gorge 10 miles south-west of Bristol in the heart of the West Country. Causing many motorists to stare in awe, the road’s scenery appears as though the earth is opening up to reveal deep-sliced limestone cliffs. Expect twisting turns and the odd farm vehicle as you weave your way through this spectacular route.